Earlier. In shocking news, a Radisson hotel in Bamako, Mali, was attacked Friday morning after gunmen stormed the facility and reportedly took 170 guests and staff hostage, according to NBC News. "They have locked in about 140 guests and about 30 employees," a hotel spokesman told NBC News. "So the hotel is locked down and there is no possibility to go out or come in." 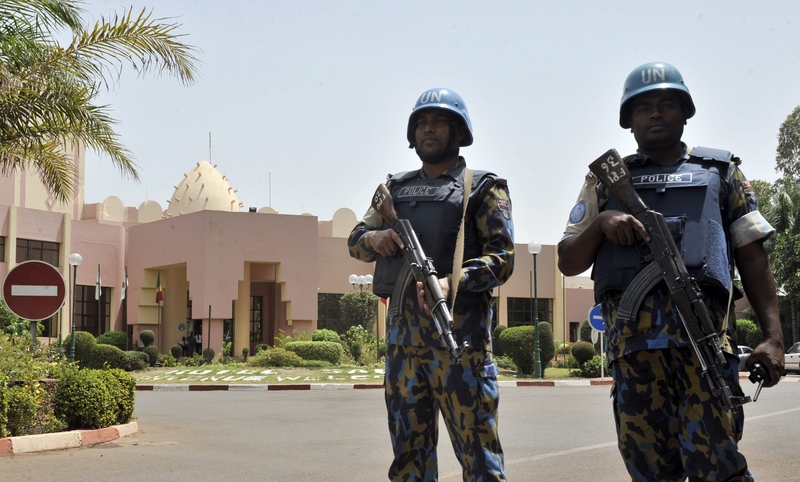 The terrifying situation has prompted some to ask if Mali is safe for tourists. On Friday, the U.S. Embassy in Mali told American nationals to seek shelter due to an ongoing active shooter operation. "All U.S. citizens should shelter in place. Private U.S. citizens are encouraged to contact their family. Monitor local media for updates. U.S. citizens should adhere to the instructions of local authorities and monitor local media." Unfortunately, this is not the first violent attack in Bamako this year. On March 7, an armed attack at a local nightclub killed five, including a French national, Belgian national, and three Malian citizens. An Islamist group claimed responsibility for the attack. There has also been increased violence against United Nations peacekeepers, including rocket attacks on camps belonging to the Multidimensional Integrated Stabilization Mission in Mali. There have also been repeated suicide bombings, explosions, and land mines that have resulted in serious casualties. In May, the State Department warned U.S. citizens from traveling to northern Mali and along its border with Mauritania, due to military operations by extremist groups and threats of attacks and kidnappings of westerners. In 2012, Islamist fighters, some of whom had ties to al Qaeda, occupied the northern region before French military helped drive them out. Still, violence persisted in the country years after. It was not immediately clear whether the hotel siege was in any way connected to last Friday's violent attacks in Paris that left 129 people dead and another 350 people wounded.